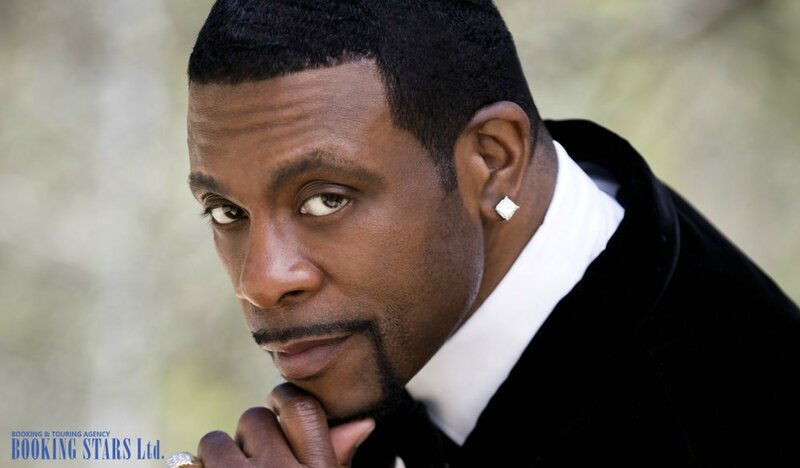 Keith Sweat was born in 1961 in Harlem. His father worked at a local factory, and his mom was a hairdresser. In 1973, Sweat’s father died. His mom raised Keith and four of his siblings alone. When Sweat was still a young boy, he became a big fan of soul and rhythm-n-blues. He went to college and got a bachelor’s degree in communications. Keith was achieving excellent results climbing the career ladder. Soon after finishing college, he got a job as an assistant of a broker at the NY Stock Exchange. However, the young man soon realized that finances are not something he wanted to be dealing with for the rest of his life. Back in 1975, when Keith was just 14 years old, he was part of a local Harlem group Jamilah. The group gave concerts in New York and the area. The young man successfully combined studying, working, and performing. 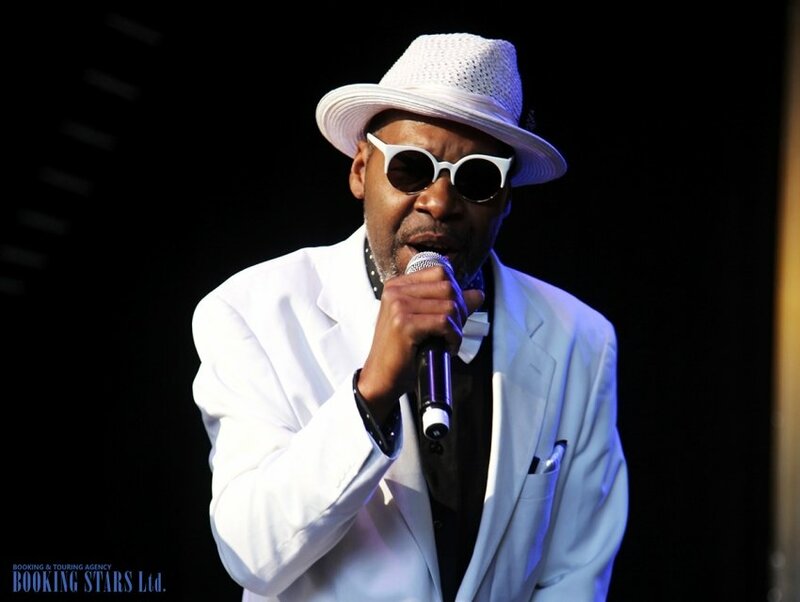 He gained valuable experience performing on stage and working with other musicians. In 1984, Keith left the group and started performing solo at local clubs. He caught the attention of the representative of Stadium Records, who helped the young artist record a single “My Mind Is Make Up.” In 1987, Keith was offered a contract with Vintertainment Records. In November, he presented his first LP, Make It Last Forever, which stayed on Top R&B/Hip-Hop Albums Chart for three weeks. One of the singles “I Want Her” topped Hot R&B Songs Chart and came in 5th on Billboard Hot 100. In June 1990, Sweat presented one more album, I'll Give All My Love to You. The LP topped US Top R&B/Hip-Hop Albums Chart and settled on the 6th spot of Billboard 200. The single “Make You Sweat” conquered Hot R&B Songs Chart. 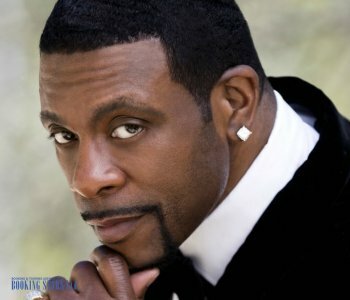 At that time, many private event organizers tried to book Keith Sweat, but he often refused due to a busy schedule. In November 1991, Keith recorded his third LP, Keep It Comin'. The album topped Top R&B/Hip-Hop Albums Chart for three weeks, outdoing Michael Jackson’s Dangerous. The lead single “Keep It Comin'” stayed on top of Hot R&B Singles Chart for two weeks. In 1992, Keith Sweat practiced his skills as a producer. He produced Silk’s debut LP, Lose Control. In 1993, the artist worked with Kut Close to produce its album Surrender. In June 1994, Sweat recorded a new LP, Get Up on It, which besides his own songs featured the works of such artists as Left Eye, Roger Troutman, and Kut Close. The album conquered Top R&B/Hip-Hop Albums Chart and climbed to the 8th position of Billboard 200. 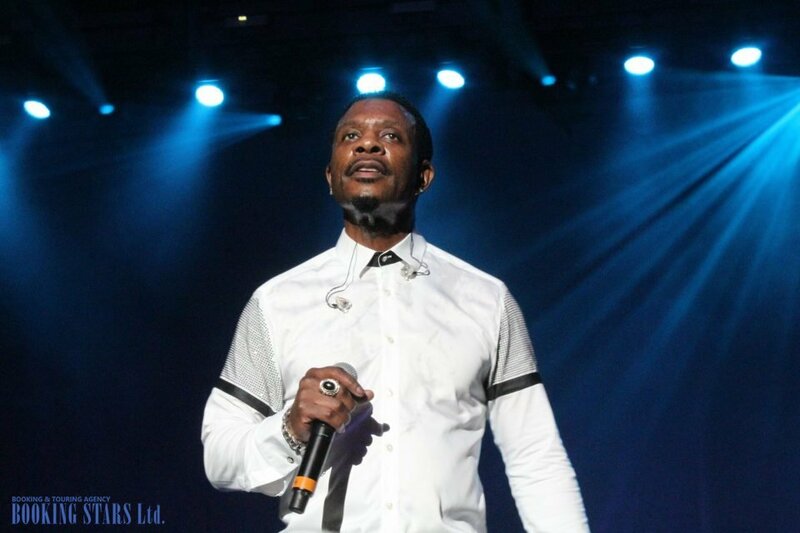 In June 1996, the singer finished his most successful LP to date, Keith Sweat. It settled on the top of Top R&B/Hip-Hop Albums Chart and came in fifth on Billboard 200. One of the singles, “Twisted”, topped Hot R&B Singles & Tracks Chart for three weeks and came in second on Billboard Hot 100, yielding the first position to Los Del Rio’s “Macarena”. One more track, “Nobody”, recorded with the assistance of Athena Cage and Kut Close, stayed on top of Hot R&B/Hip-Hop Songs Chart for 3 weeks and came in third on Billboard Hot 100. In the fall of 1997, Keith worked on producing Ol 'Skool. He was a guest singer on their debut album. The same year he won a prize at American Music Awards for Favorite R&B/Soul Male Artist. In September 1998, Sweat presented his 6th LP, Still in the Game, which came in second on Top R&B/Hip-Hop Albums Chart. Keith’s next LP, Didn't See Me Coming, which came out in November 200 was slightly less popular but still reached the 6th spot of Top R&B/Hip-Hop Albums Chart. In August 2002, the new LP Rebirth climbed to the 7th position of the same chart. 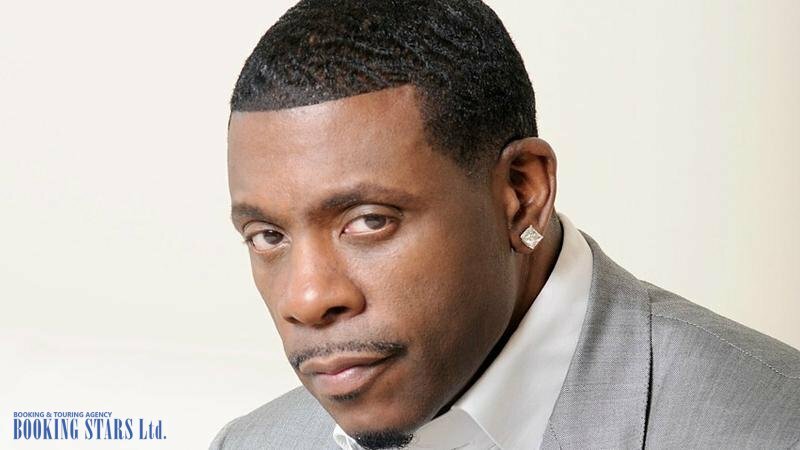 In 2007, Keith Sweat hosted a radio show "The Sweat Hotel", which aired popular R&B music and interviewed famous artists. In May 2008, he presented a new LP Just Me. It topped Top R&B/Hip-Hop Albums. The next LP, Ridin' Solo (2010), came in 4th on that chart. In November 2011, Sweat finished working on his 11th album, Til the Morning. The next LP, Dress to Impress, came out in 2016. Both made it into top-10 of Top R&B/Hip-Hop Albums Chart. In October 2018, Sweat presented a new LP, Playing For Keeps, which featured 13 tracks. The album earned many positive reviews. Keith continues recording new songs and performing live.